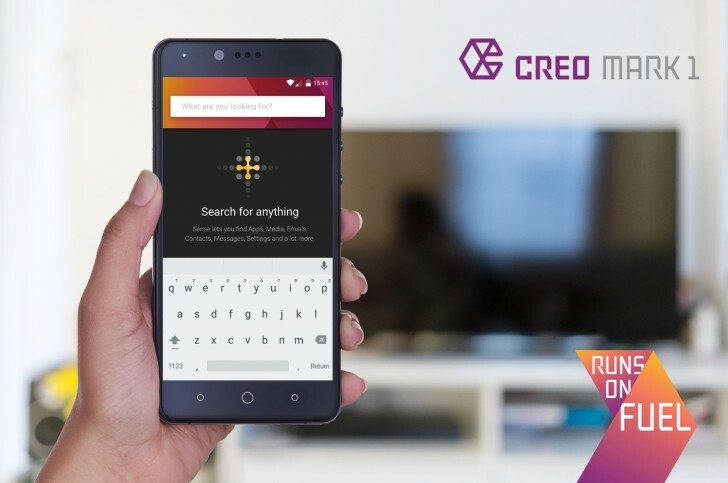 CREO, a Bangalore, India based startup, has launched its first smartphone in the Indian market, the CREO Mark 1. The Mark 1 is a flagship device for the company, and as such comes with all the hardware bells and whistles, but the main focus for the company is the software. The phone comes with what the company calls FUEL OS, which is based on Android. It comes with features such as Sense, a universal search engine that can find anything on the phone and can be evoked by a double tap on the home button, Echo, which is a voicemail service of sorts that can work with any carrier, Retriever, which sends an email to you if another SIM is inserted in your device, smart forwarding to forward calls from one SIM to another one it is unreachable, notification manager, and segregated SMS inbox for messages from people and businesses, with quick reply and copy OTP functions. But CREO's claim to fame is the 'A New Phone Every Month' initiative, where the company will push out updates to the phone every month that will add functionality to it. And the updates will be based on community feedback and what the users want, and you will be informed of all the changes before you install the update. Coming to the hardware, the Mark 1 has Gorilla Glass 3 protection on the front and back and a metal frame in Gunmetal Black. On the front is a 5.5-inch QHD display and powering it is a MediaTek Helio X10 with 3GB RAM and 3100mAh battery. The phone also packs a 21 megapixel Sony IMX230 sensor on the back with PDAF, 4K video and 120fps slow-motion capture. On the front is an 8 megapixel shooter with features such as 3D Photos, Live Photo mode, and Beautify. The company has set up a countrywide service network of 106 centers in 96 cities (set to increase to 300 centers in 150 cities in the coming months) and pick up and drop service in 15 cities. You can also chat with the customer service by typing "CREO Support" in the aforementioned Sense. 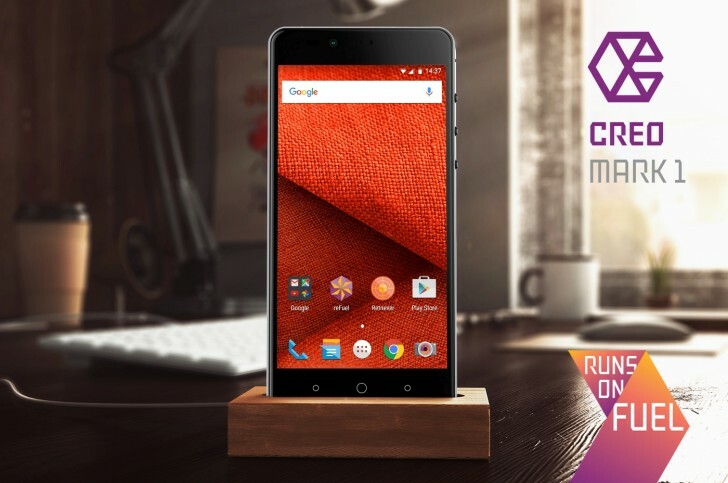 The CREO Mark 1 will be available on the company's website and Flipkart for INR 19,999 ($300). Plz tell me released date ???? ?